The Anker cables are well-known for good build quality and have been approved by Benson Leung. I have included a quick gallery, below, showing the connectors. If you own these cables, please share your thoughts in the comments. I am happy with the quality of the connectors, the cables are “approved” by Benson Leung, and they check out with CheckR. The connectors form a snug fit with USB Type C devices. The wire looks a little thin but these cables are used for data transfer and charging, unlike some USB Type C cables which can be used for video output, etc. By now, I am sure you are well aware of the Google Sheet I created to track USB Type C cables, chargers, power banks, and adapters. I hope you have found this to be a valuable resource to the community. I have enhanced the sheet a couple times to add additional fields and sheets (e.g. accessories for N5X and N6P). I am also updating the sheet on a daily basis to ensure information is accurate. Community feedback and submissions are extremely valuable to ensure this sheet remains accurate. 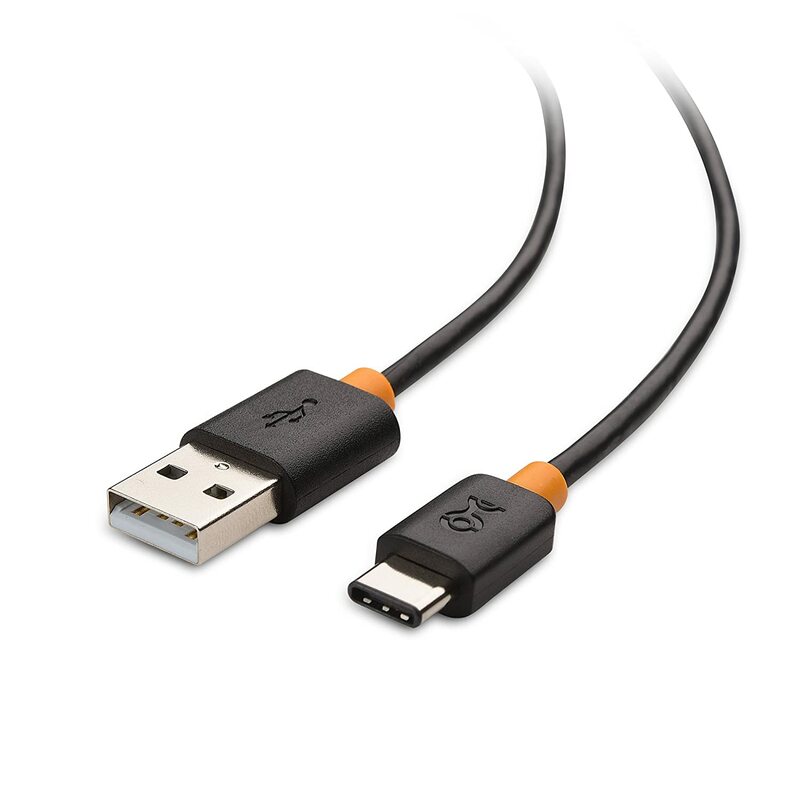 In order to streamline this process, I have created a Google Form for User Submissions of USB Type C cables/accessories. Hope you all find this useful. Please let me know! The Benson Leung stamp of approval has been granted to Cable Matters. Some of you may be confused because the Cable Matters USB 3.1 Type C cable was originally out of spec and rated poorly by Benson Leung. Kudos to Cable Matters for taking the USB Type C Specification seriously and revising their product. The following Cable Matters products are now approved by Benson and have been added to the Google Sheet. Here is a quick update on some of the Google Sheet additions over the past couple days. Some of these items are new, some have changed status, some are still in testing (TBD). Anker PowerDrive 2 – previously recommended as a 2.4A (max) car charger but changed to TBD because Anker PowerIQ may throttle back the power and not deliver a full 2.4A for quick charging. New Orzly Cables – the old Orzly 4-pack was not approved. The new cables are still TBD but indications look good that these are using proper pullup resistor now. Stay tuned for updates on this TBD product. Cambond USB A to C cable – new cable options from Cambond are approved!